The reasons to attend are numerous. Just check out the stats in the infographic on this page. 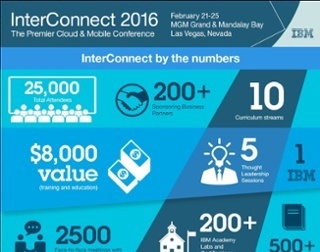 In addition to getting a break from the winter weather, the conference provides a great opportunity to learn more about the latest business technology challenges, trends, and best practices, while connecting with peers, partners, and industry thought leaders among the 25,000+ attendees. Delivering great B2B customer experiences across channels is a hot topic these days—but without the right technology solutions to bridge the gap between front-office and fulfillment operations, it can be extremely challenging for B2B companies to achieve. An order management system can play a critical role in harmonizing and optimizing customer- facing processes across a fragmented application landscape. 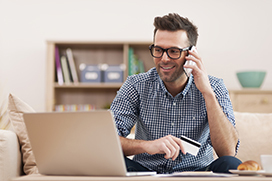 Without the right order management system, many B2B businesses are unable to support their customers’ growing demands for the streamlined, seamless purchasing experience they already enjoy with their B2C transactions. 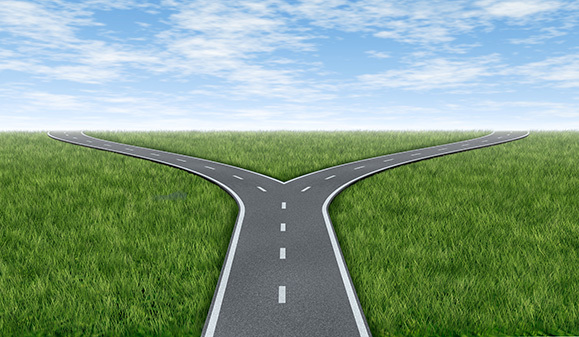 So, how do you know what to look for in an order management solution? A very reliable source of guidance is Forrester Research. 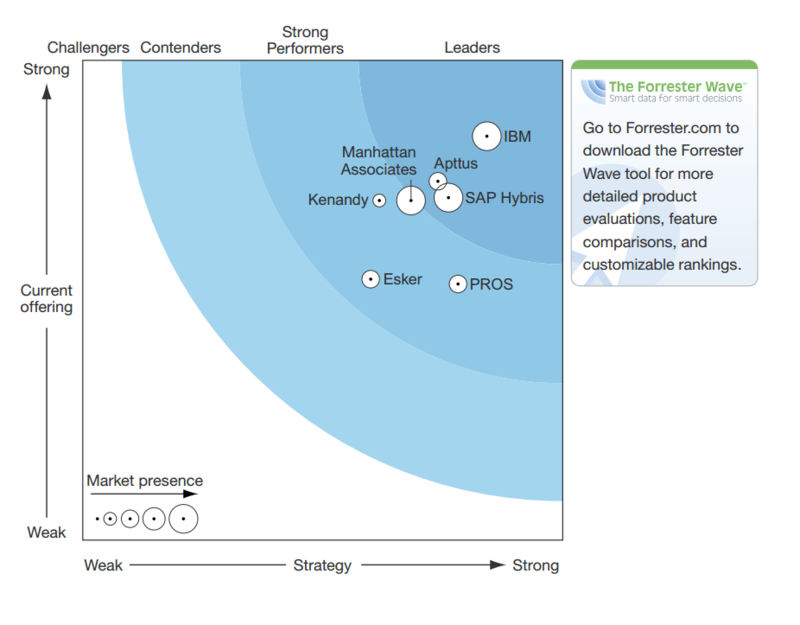 Forrester recently released a new report, The Forrester Wave™: B2B Order Management, Q4 2015. We’re getting excited about the upcoming IBM Commerce Learning Academy 2015 event in Dublin, Ireland October 13-16. In fact, Lightwell is a Silver Sponsor of this year’s event. Recently, when a couple of our customers asked us whether or not they should attend, unsurprisingly we responded (enthusiastically) that they should. We thought we would share some of the reasoning behind this in this post. 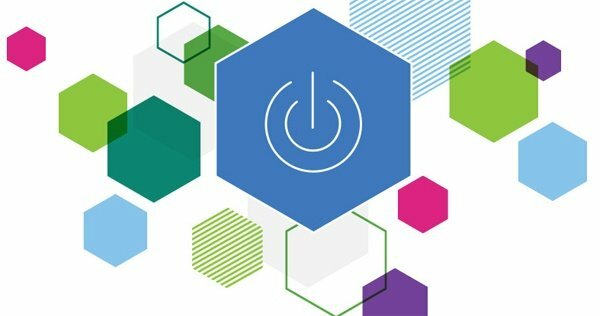 The IBM Commerce Learning Academy agenda has something for everyone--business and technical, deep dive and strategic level. For example, in the B2B integration technical sessions, presenters will share customer stories around the planning and issues involved in a B2B integration solution upgrade, as well as how your organization can handle the transformation from small scale integration to a high availability, high volume, multi-protocol environment. (See B2Bi Session 07 (B2BI S 07 in the IBM Commerce Learning Academy Technical Session Guide)). 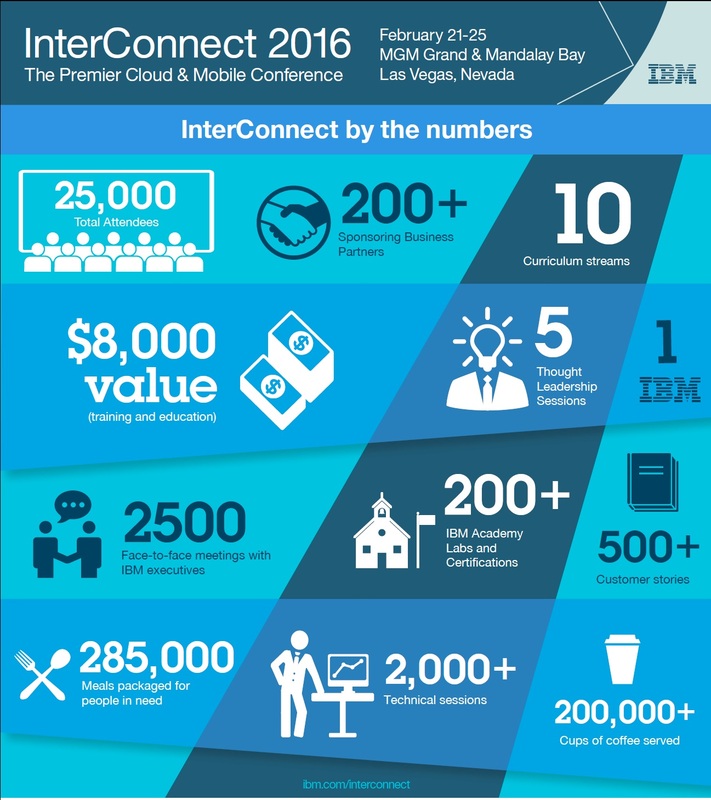 We’ve had few weeks to reflect on everything we learned at IBM InterConnect: from exploring the ever-changing cloud, mobile and big data landscape, to learning about new innovations in managed file transfer and B2B integration—and there’s a lot to take in. Finding “A New Way” to think about solving business problems and accelerating transformation was a key theme of the three-day cloud, mobile and technology conference in Las Vegas. 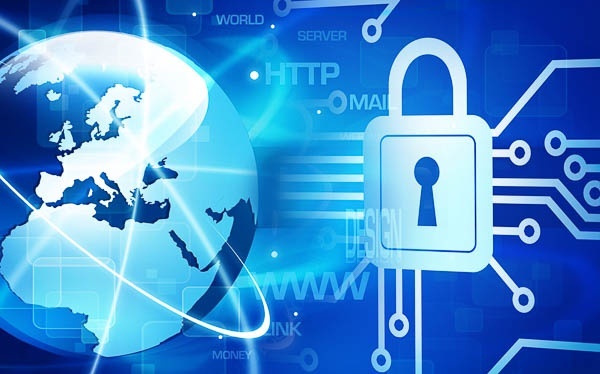 Enterprises today require a whole host of solutions to ensure that their mission-critical data remains secure in every instance. Whether transferring files internally or integrating information with a partnering organization, certain technology is key to help guarantee that these activities take place in a safeguarded environment. 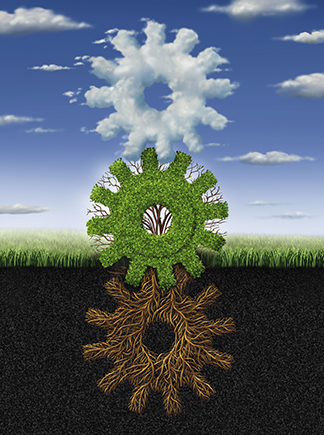 The IBM Sterling B2B Integrator is the top choice for organizations that require a flexible yet secure avenue for business-to-business integration. Let’s face facts—odds are good you probably overestimate the quality of customer service you are delivering. You’re probably underperforming. Did I grab your attention? Good! 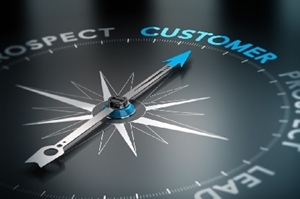 It doesn't have to be this way, but with studies showing 80% of CEOs believing they deliver superior customer experience but only 8% of their customers agreeing, it’s probably the right time to grab you by the lapels and shake you up a little.